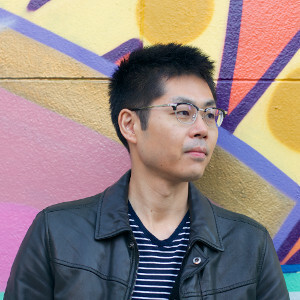 Hi, I‘m Kentaro and I’m the guy behind Literary Map of NYC. I work as a project manager by day, and a digital cartographer by night. I am interested in the interconnection of literary texts and geographical locations. Ever since I came to New York, my favorite pastime has been daydreaming about wandering around the city depicted in fictions like “City of Glass”, “Bright Lights, Big City” and “Great Jones Street”. There are tons of books that set in New York. For Literary Map of NYC, I read books and gather passages related to NYC locations. I then add them to the map as a fictional layer. This project is my attempt to explore the place where fiction meets reality. It helps me daydream more. Maybe it helps you daydream too.